The lifeblood of SEO is search engines, in fact the internet has been revolutionized by the concept of search engines as they are the primary means whereby users navigate the World Wide Web. 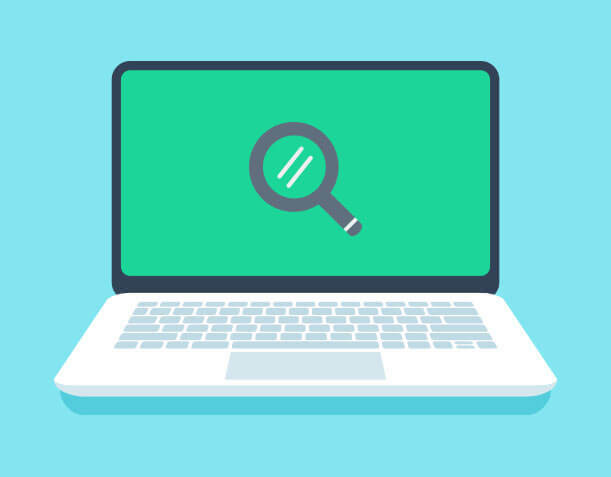 A search engine is a tool that helps users find information in a sea of information, by indexing the information and making it retrievable through the use search phrases. The goal of SEO is to ensure that a website appears on the first page of results for certain topics. A search engine indexes web pages through an algorithm that uses elements of the web page such tags, title, content and keywords to determine where the website should be displayed on search results. Although Google dominates the search engine market and most SEO is done with its algorithms in mind, there are hundreds of other search engines on the internet. Once a website has been submitted to Google, it must be submitted to secondary search engines too. Secondary search engines are more topical search engines and can be used to look up more functional search topics. Secondary search engines may not result in a massive amount of web traffic, but as they grow they will begin to yield more results and current traffic generated can be of a higher quality versus the quantity of visitors from a primary search engine such as Google. Their order rankings may also be different but they still subscribe to most of the SEO requirements that Google have listed.